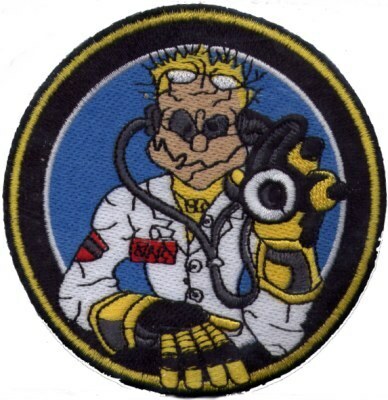 Valentino Rossi The Doctor Sew-On Patch. Colourful sew-on or iron-on badge. It measures approximately 8.5 cm or 3.75 inches in diameter.